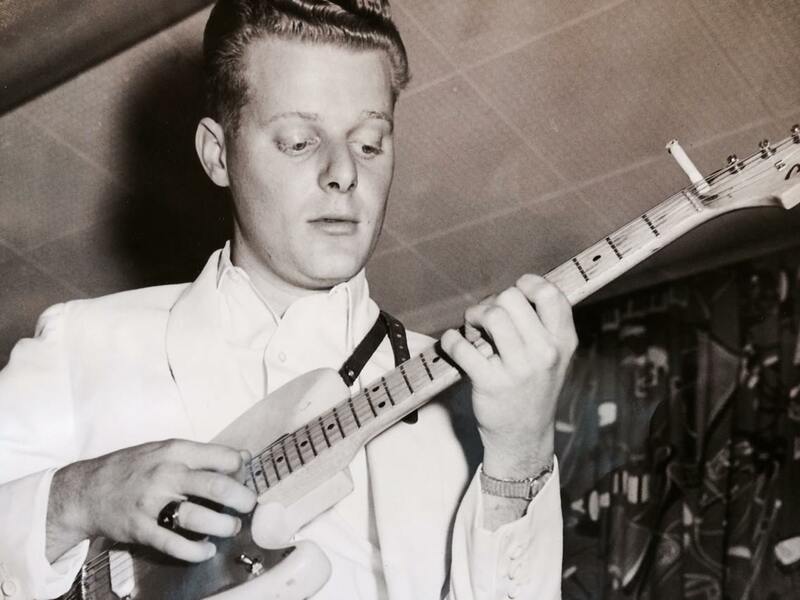 Legendary touring and session guitarist, Reggie Young, passed away on Jan. 17 at age 82. Young was a leading session musician who played on records with artists such as Elvis Presley, B.J. Thomas, John Prine, Dusty Springfield, Herbie Mann, J.J. Cale, Dionne Warwick, George Jones, Tammy Wynette, Roy Hamilton, Willie Nelson, Waylon Jennings, the Box Tops, Johnny Cash, Jerry Lee Lewis, Merle Haggard, Dolly Parton, Joey Tempest, George Strait, Reba, and many more. 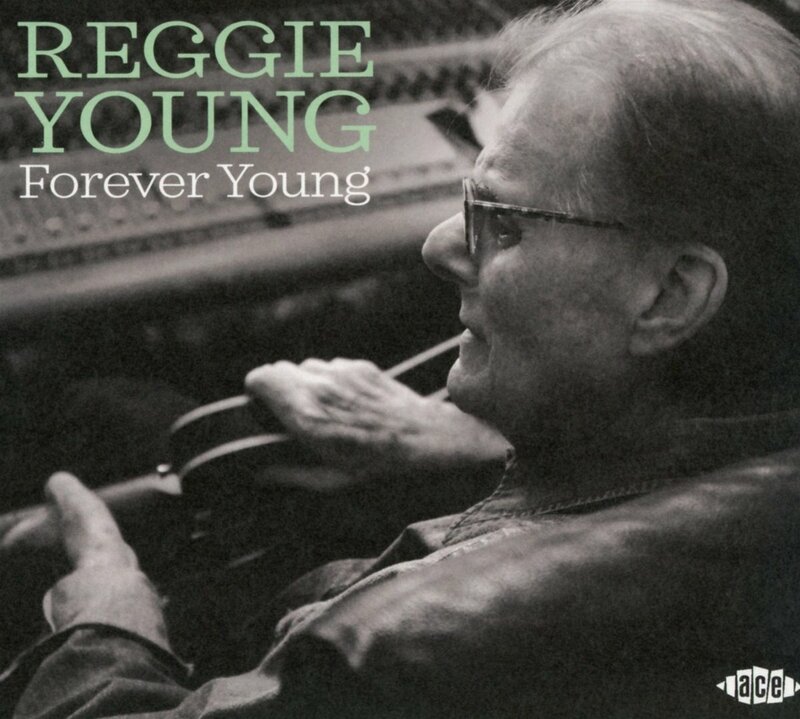 Reggie Young was born on December 12, 1936, in Caruthersville, Missouri. He was raised in Osceola, Arkansas, about fifty miles north of Memphis, Tennessee, where he learned to love music from his father at an early age. Young got his own guitar when his family moved to Memphis in 1949. By the time he was 15, Young had found local bands to play with, like Bud Deckelman and The Daydreamers. One of Young’s first sessions was in 1955 when he backed Barney Burcham with The Daydreamers on Meteor Records. The next year, he was invited to join Eddie Bond and The Stompers. Young then started playing on the road, backing acts like Cash and Carl Perkins. While on the road, Young caught the attention of a young Johnny Horton, who hired him to play in his band. Together they performed several times on the Louisiana Hayride. 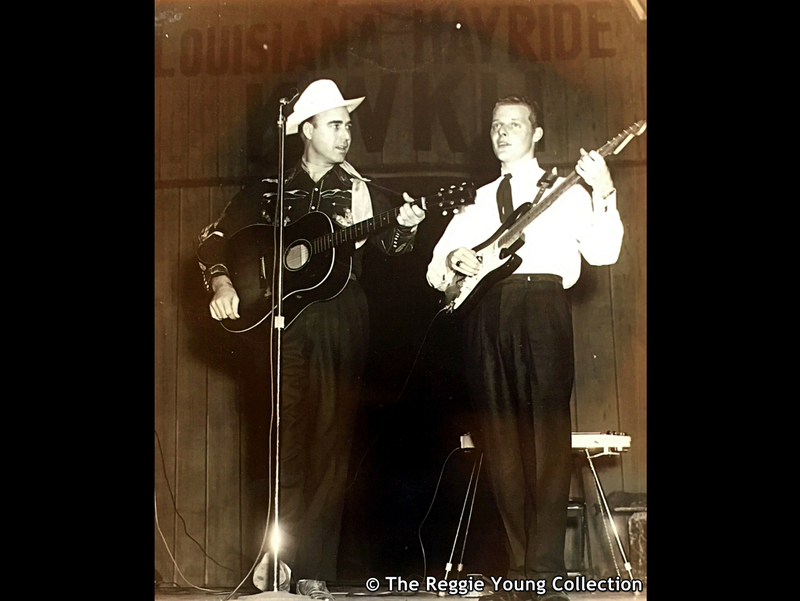 Johnny Horton and Reggie Young at The Louisiana Hayride in 1958. In 1960, Young was drafted into the Army. Stationed in Ethiopia, Young kept his guitar muscles working, playing with The Tiny Stoops Band. 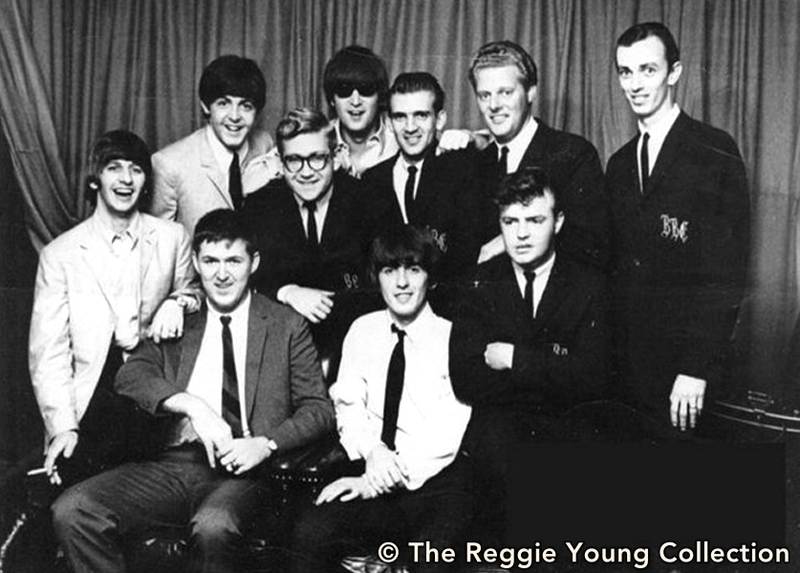 When Young returned back home, the Beatles invited the Bill Black Combo to open for them during their first U.S. tour in 1964. After the death of Bill Black in 1965, Young concentrated on studio work. He ended up at American Studios where he became a part of their renowned house band dubbed the Memphis Boys, composed of Young on guitar, Gene Chrisman (drums), Tommy Cogbill and Mike Leech (bass), and keyboardists Bobby Emmons and Bobby Wood. The Memphis Boys played on an estimated 120 pop, country, rock, and soul hit singles until the studio closed in 1971. In 1971, Young moved to Nashville, Tennessee where he became a session player for mainstream country artists like Jones, Wynette and Parton, as well as the ‘outlaw’ artists including Haggard, Jennings, Nelson, Cash, Kris Kristofferson and Jessi Colter. When Jennings, Nelson, Cash and Kristofferson formed The Highwaymen, they not only invited Young to play on the album, Young also joined them on tour. Young met his wife, the classically trained cellist Jenny Lynn Hollowell, while playing in Jennings’ Waymore Blues Band in 1999. The two married in 2004 and resided in Leipers Fork, Tennessee. In 2017 Young released a solo album called Forever Young. Without Young, we wouldn’t have the masterful guitar playing on tracks like “In The Ghetto” (Elvis Presley), “Pancho & Lefty” (Merle Haggard), “Always on My Mind” (Willie Nelson), “Luckenbach, Texas” (Waylon Jennings), “Family Tradition” (Hank Williams Jr.), “Lucille” (Kenny Rogers), “Little Rock”(Reba McEntire) and many more. A Celebration of Life for Reggie Young was held Monday (Jan. 21) at Franklin First United Methodist Church.